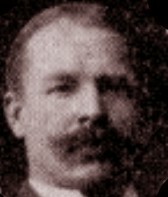 A German immigrant of reportedly uncouth manner, Schneider appears variously in the records of early film exhibition in America, most significantly as showing his American Cinematograph at the Eden Musee where he caused a serious fire on 14 June 1897. 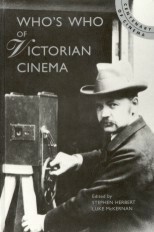 Offering a complete film service that included advertising and other slides interspersed throughout his programmes, he found greatest success through a reframing device (as did Albert Smith at roughly the same time) that saved films from coming away from the sprockets of the projector, leading to an extended residency at Proctor's Pleasure Palace, New York. Schneider's personal reputation was low, but he had a high reputation for quality motion picture apparatus. Edison lawsuits curtailed his exhibition activities, but he remained a successful equipmnt manufacturer for a number of years, marketing his Miror-Vitae projector in 1906, and was an early film renter on the New York scene in the same year.